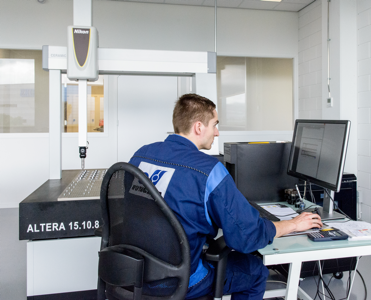 Depending on the customer’s wishes or specifications, a wide range of tests and checks are possible. Research and development across the entire Donghua Chain Group yields circa 800 product innovations per year. We conduct research into the use of materials, composition, post-processing, finishing and, of course, the long-term consequences of these choices. In time, we will self-evidently process this as improvements or additions to our product range, but we will immediately put this into practice in our partnerships.